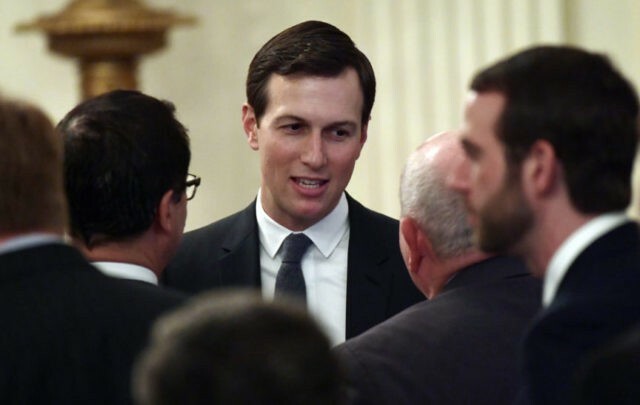 “[Jared] Kushner has emerged as an omnipresent and assertive player in the now-33-day impasse, despite deep skepticism on Capitol Hill about his political abilities and influence, according to more than a dozen Trump associates, law­makers and others involved in the discussions,” the Post reports. That argument assumes that Kushner’s recent personal relationships can overcome the vast nation-changing political, economic, demographic, and electoral impact of migration, including the election of Trump in 2016 and the current impasse Trump and the D.C. establishment. “For Jared to succeed, he’s going to have to get control to make sure the legislative language of what comes out from the White House reflects the commitments that are being made,” Gingrich said. Gingrich is a leader in the Republican Hindu Coalition, which is pushing to expand the hiring of cheap Indian visa-workers in place of American college graduates. At least 500,000 Indian graduate visa-workers now hold middle-class jobs in the United States. We’ve heard a lot through the course of the last couple of weeks that people are not sure where the President stands on, what he would do or follow through on. Today was important because it laid out – based on the feedback that we’ve received from a lot of the Democratic members — and a lot of the Democratic organizations — what they thought were the necessary components. Also a lot of the editorial boards that we’ve noticed on what would be the right components for a compromise solution to get the necessary border security that the professionals at the Department of Homeland Security have said that they need in order to complete their mission in 2019.